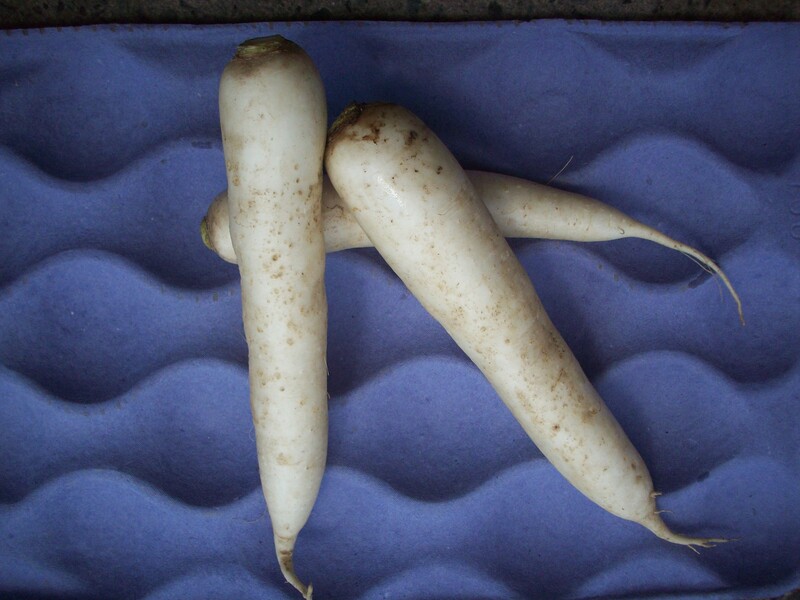 The Daikon Radish is a large white radish variety originating from continental Asia. Common in both China and Japan, the carrot-shaped Daikon grows well in various parts of the U.S. and is commonly found in many of Boston Organics’ boxes. The word Daikon actually comes from two Japanese words: dai (meaning large) and kon (meaning root). It is an extremely versatile vegetable and can be enjoyed raw, pickled or cooked. Low in calories and high in nutritional content, the Daikon Radish is an integral part of many food traditions. In Japanese cuisine, many types of pickles are made with daikon including takuan and bettarazuke. Daikon is also frequently used shredded and mixed into ponzu (a soy sauce and citrus juice condiment) as a dip. Simmered dishes are also popular such as oden. In Chinese cuisine, turnip cake is made with Daikon. In Korean cuisine, a varietal is used to make kkakdugi, a type of kimchi. In Vietnamese cuisine, sweet and sour pickled daikon and carrots (củ cải cà rốt chua) are a common condiment in bánh mì sandwiches. 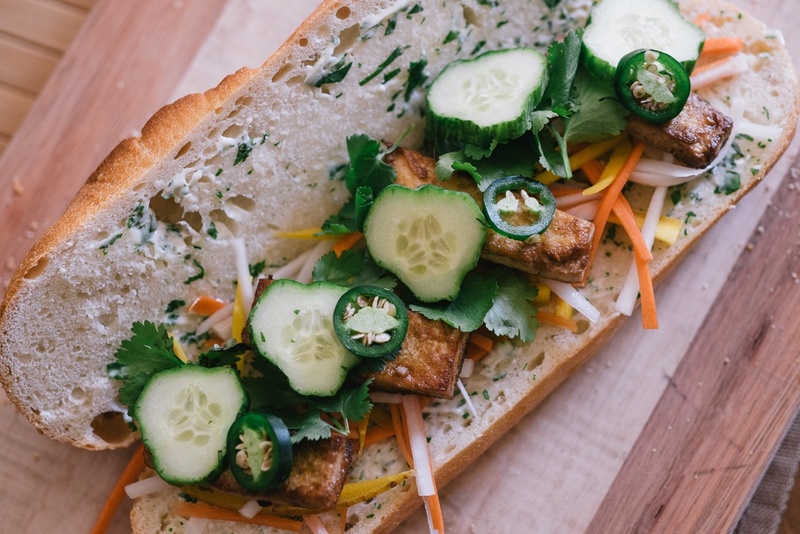 Here are a few Daikon Radish recipes we wanted to share with you! 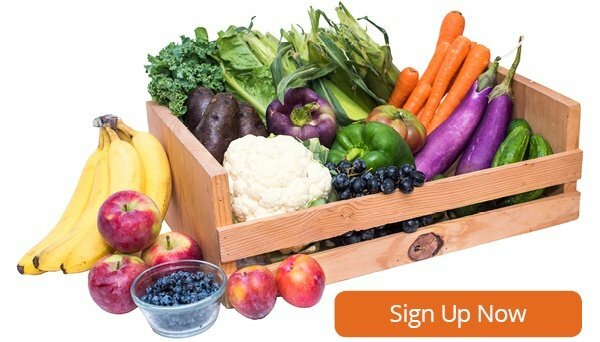 For a full list of recipes, storage tips and nutritional information, visit our website .